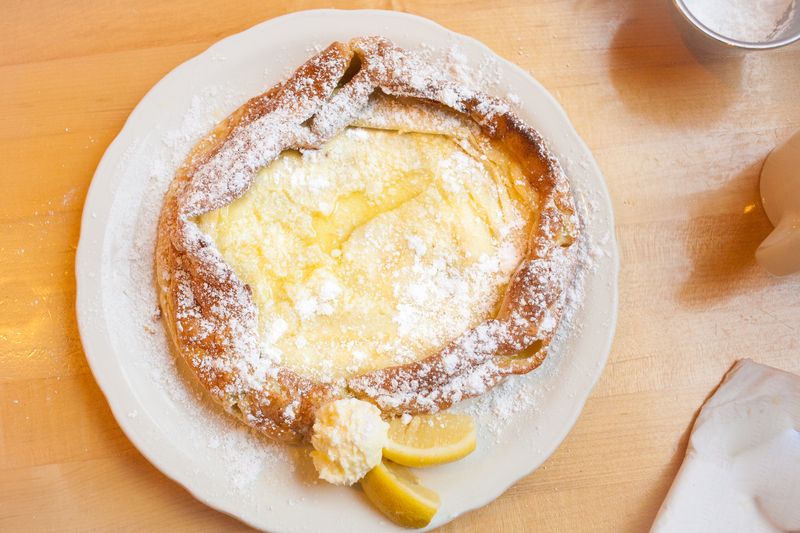 One of our very special pancakes is the sought after Dutch Baby. It is handmade to order from a fresh daily precise batter by baking it in the oven until it reaches amazing fluffiness and a golden brown edge. 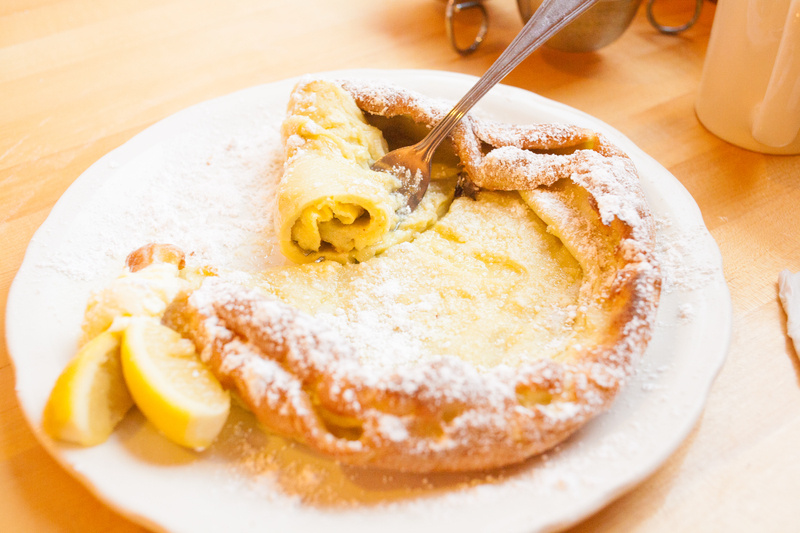 They are served with lemon wedges, whipped butter, and sifted powdered sugar. They are served directly from the oven to the table. 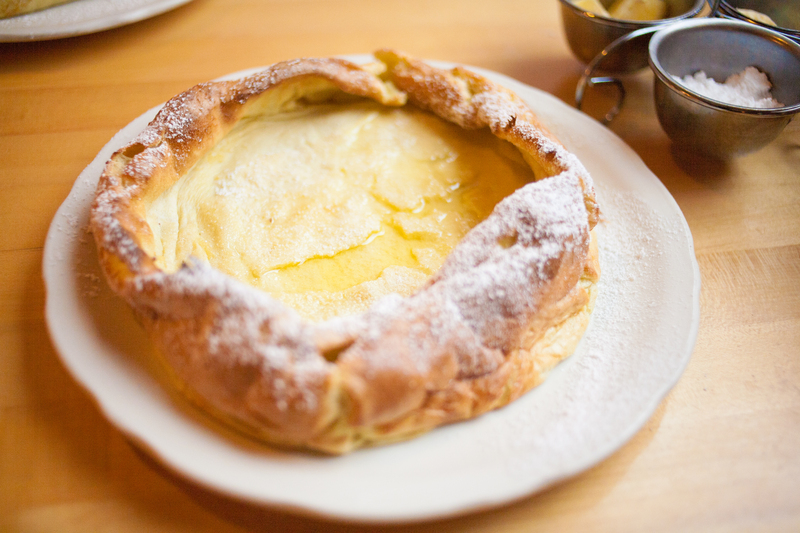 Dutch babies are a divine treat! 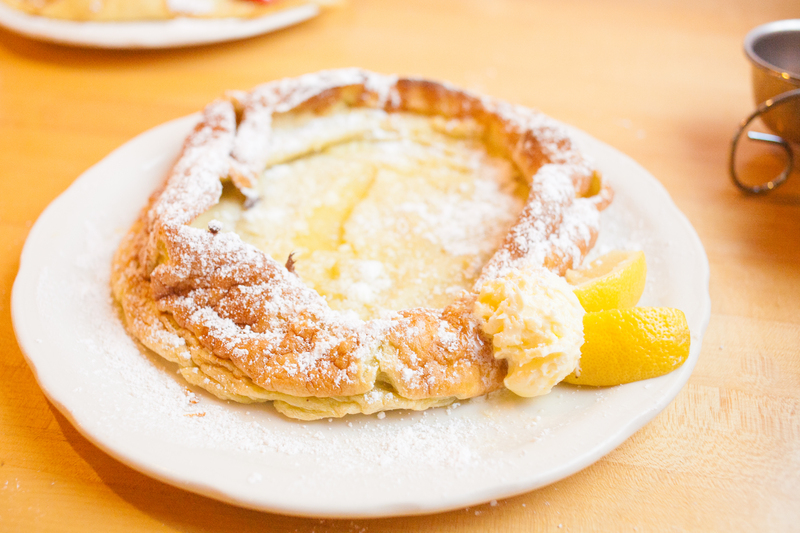 This entry was tagged dutch baby, featured, oph, oph bothell, oph kirkland, oph seattle, original pancake house, oven-baked, pancakes, seattle breakfast. Bookmark the permalink.